For over 25 years and 25,000+ client engagements, VMG Health has been a recognized leader in providing valuation and transaction advisory services exclusively to the healthcare industry. 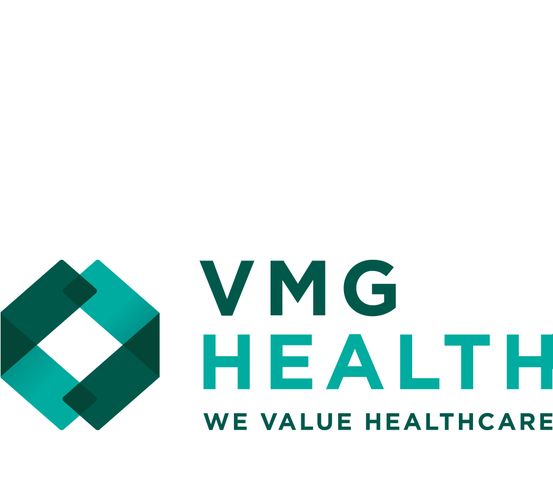 Our unique blend of industry experience, regulatory knowledge and valuation expertise makes VMG Health the preferred trusted valuation advisor for healthcare providers, capital sources and dealmaker advisors. Our clients include non-profit and for-profit health systems, physician groups, other healthcare ancillaries/facilities, private equity investors and lending institutions. We offer valuation and advisory solutions for every step of the transaction life cycle including chief development/strategy/FP&A staffing, due diligence, transaction valuation opinions, expert witness services, as well as physician compensation arrangements, and real estate and capital asset appraisals. With a world-class net promoter score earned for delivering high-quality, independent advice in a timely manner, VMG Health provides the trusted healthcare valuation guidance and transaction advice you can rely on.